The Damascus Quran – a novel – Wake Up! Wake Up! 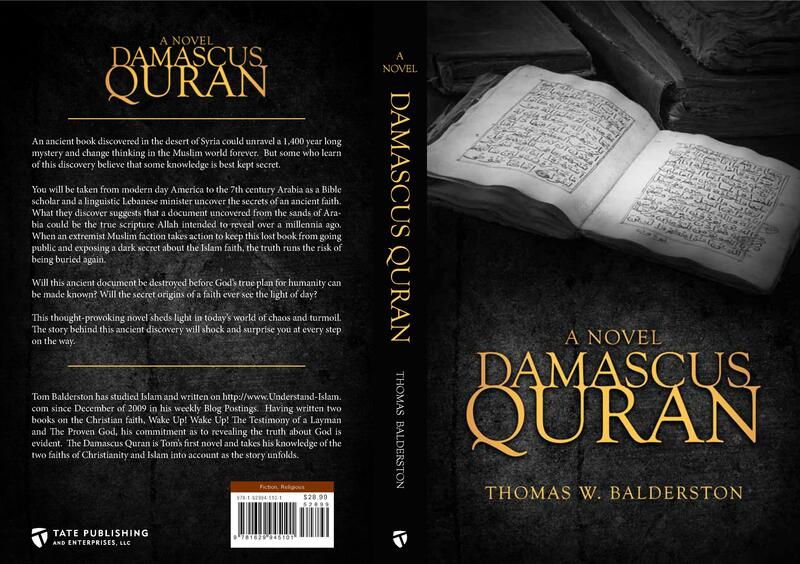 Be sure to get your hands on a copy of The Damascus Quran – a novel. Release Date – November 18, 2014. Tom Congratulations on your new book. !